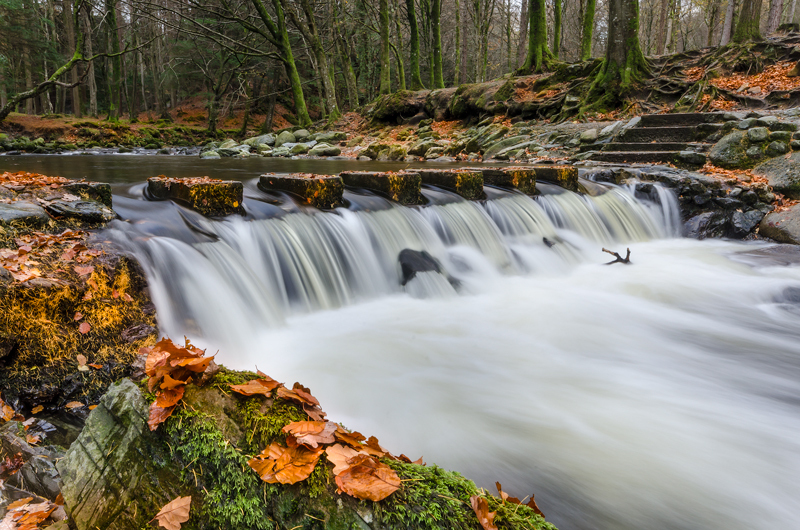 Taken at the Stepping Stones in Tullymore Forest Park, Co. Down. One of my favourite locations for walking and photography. A very cold day, not great light, but some warm tones from all the fallen leaves.